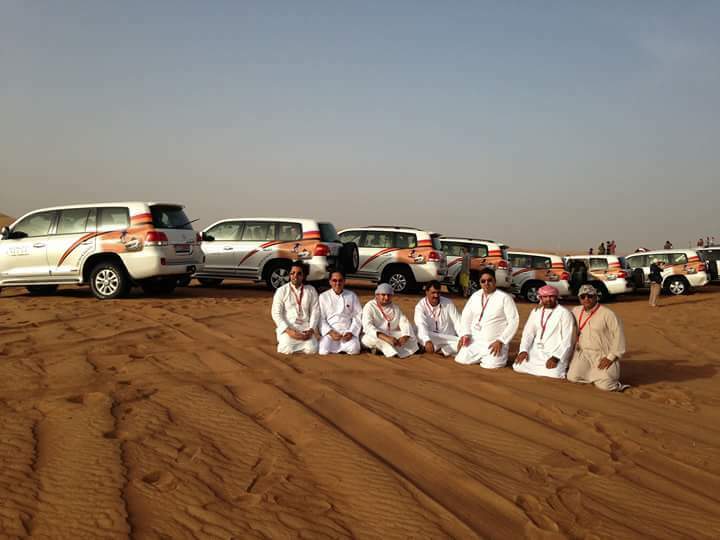 This sunrise safari Dubai is an outstanding experience. 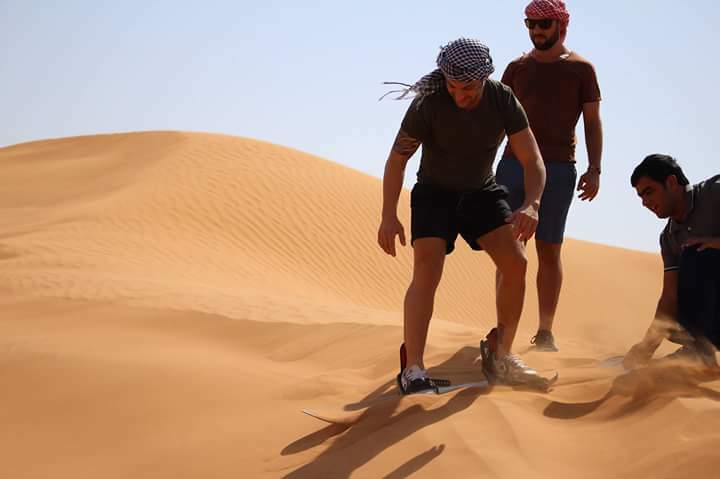 The warmth of the desert sun with the simple and cool early morning breeze is going to be the most gratifying experience of your life. 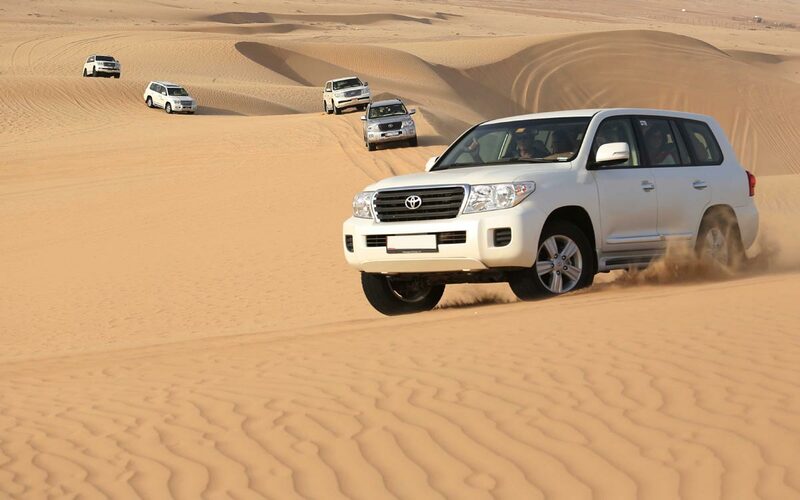 The morning safari commences with the ecstatic and thrilling dune bashing. 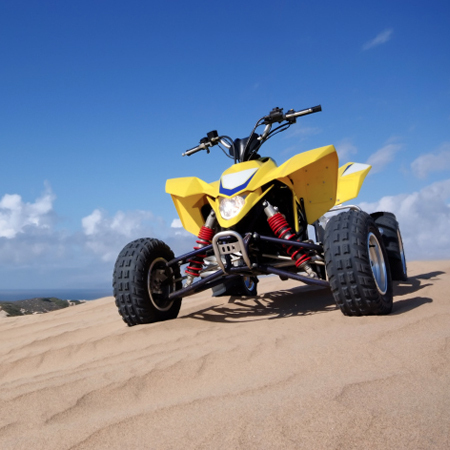 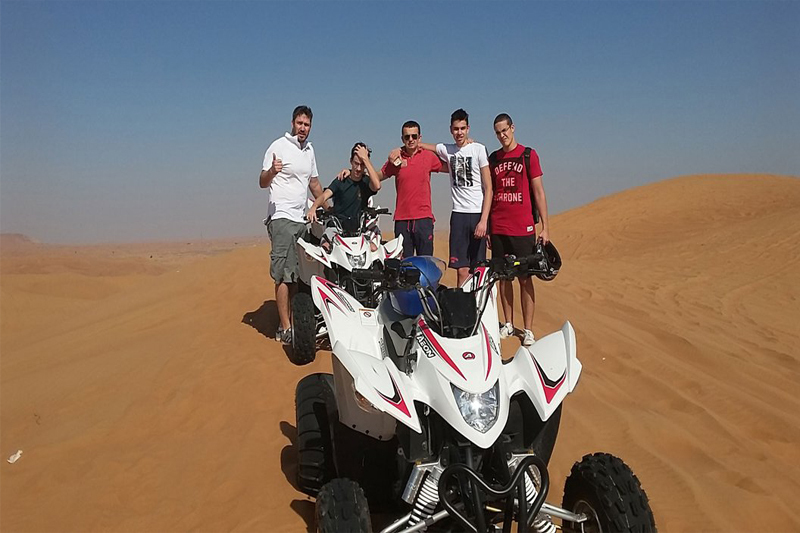 Post this, you will be taken to the site where you can do some Paid quad-biking (ATV) / Dune Buggy driving for 30 minutes, sand boarding, camel riding for up to an hour etc. 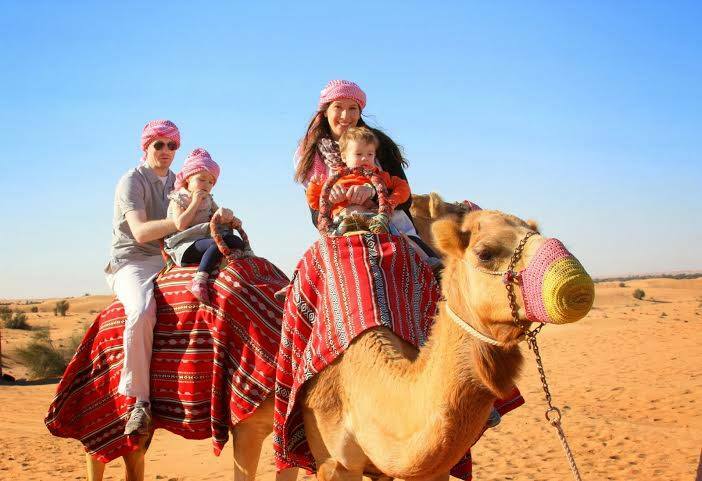 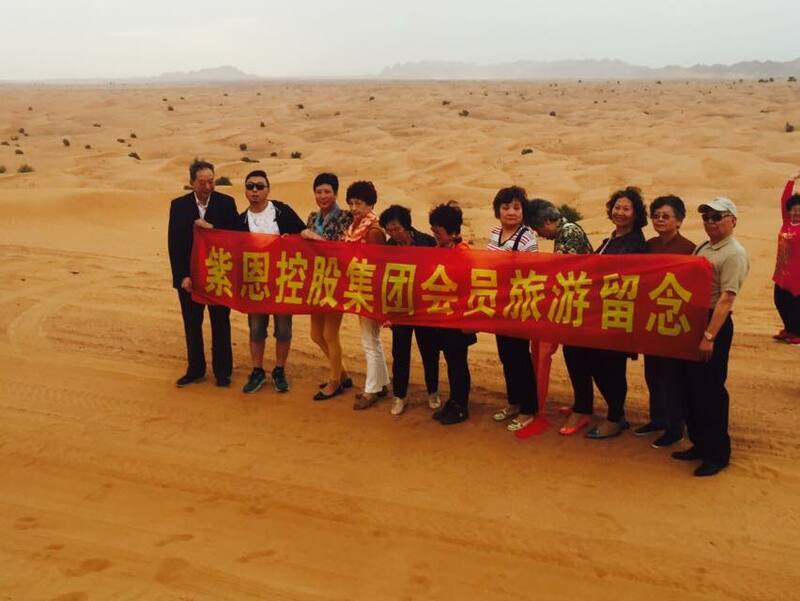 You can also choose to camel ride early in the morning and relish the sunrise and the early morning desert sun. 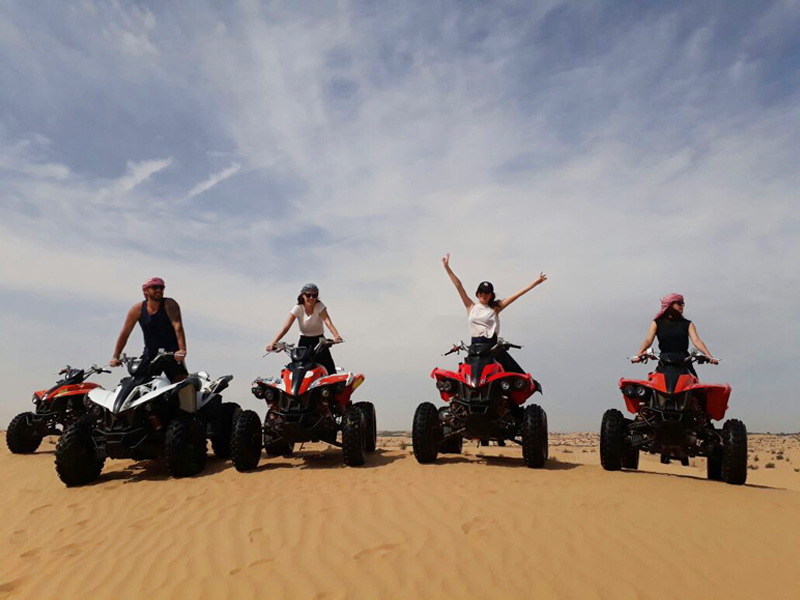 You can also enjoy photography in Early Morning Safari Dubai as it is allowed in the desert and make memories that'll last forever.